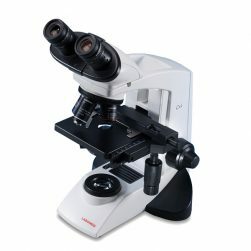 "What should I use to clean my MICROSCOPE objectives?" 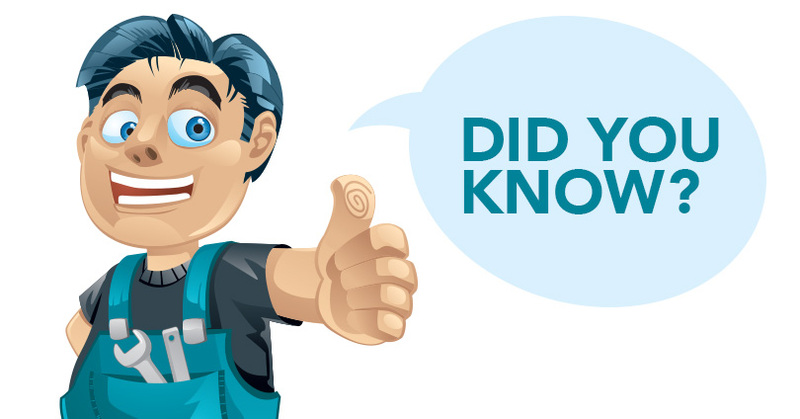 We recommend using laboratory grade optical cleaning alcohol to clean your objectives. Regular rubbing alcohol is too aggressive on optics coatings. 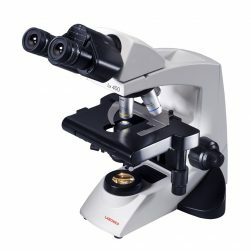 You can find optical cleaners from most laboratory supply companies. 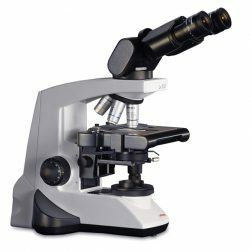 If you need more information on how to better maintain your microscope, feel free to contact our technical support team.